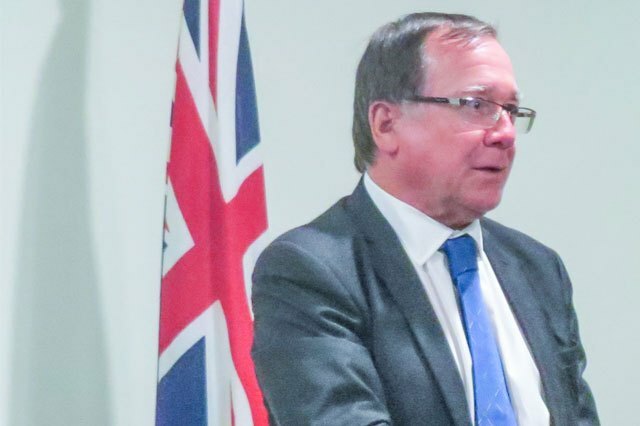 NEW Zealand Foreign Affairs Minister Murray McCully has pledged his country’s support to Papua New Guinea in its preparations for next year’s Asia-Pacific Economic Cooperation (Apec) summit. “The New Zealand government has pledged its support for PNG and will assist in security, logistics and training preparations for PNG,” he said. McCully met Foreign Affairs and Immigration Minister Rimbink Pato on Monday. Pato said the purpose of McCully’s visit was to “reiterate the valued relationship between the two countries and to affirm New Zealand’s commitment to development programmes to PNG and confirm their support in the lead-up to PNG’s hosting of 2018 Apec”. Pato acknowledged New Zeland’s assistance in funding various projects in key development sectors under the PNG-New Zealand Joint Committee for Development 2015-2018. “This includes rural economic development, agriculture, energy, including geothermal and hydro, law and justice on Bougainville, governance, scholarship and strengthening civil society initiatives,” he said.